« Grand Reopening of Mansfield, MA Design Showroom! Nice read!!!!! Danger of Asbestos you have explained is really great to know and can help to save many lives if we can educate people more about it. Thanks for sharing this wonderful information. 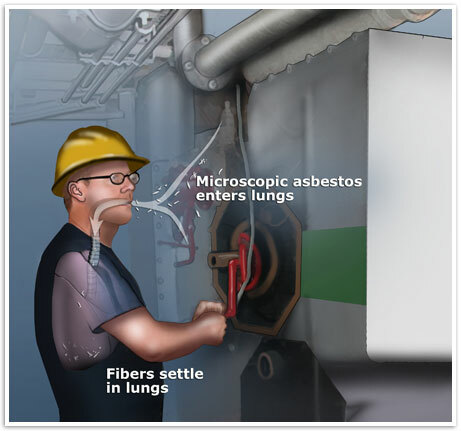 This is a really informative piece of work that explains how dangerous asbestos is. People should take extra care when working on their house.